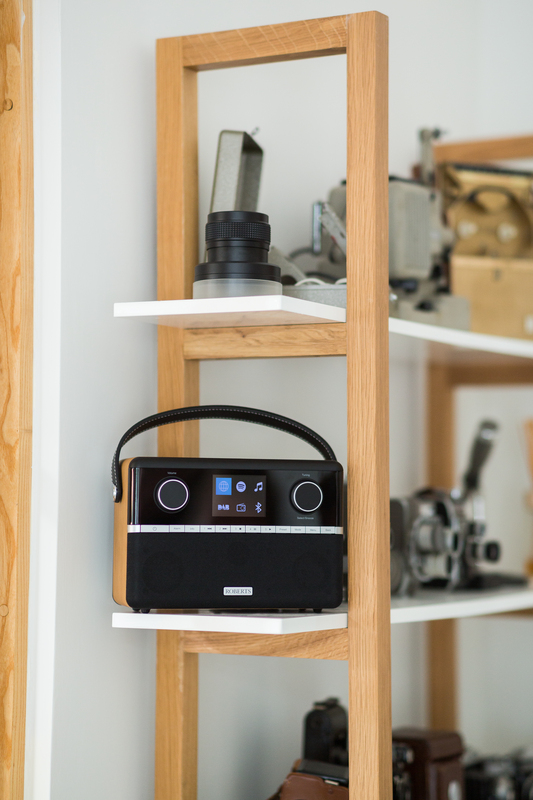 FM, DAB, DAB+ and Wi-Fi connectivity means an internet radio by Roberts allows you to listen to local, national and internet radio stations from around the globe. Choose from over 20,000 internet radio stations & thousands of podcasts, with dozens of genres. 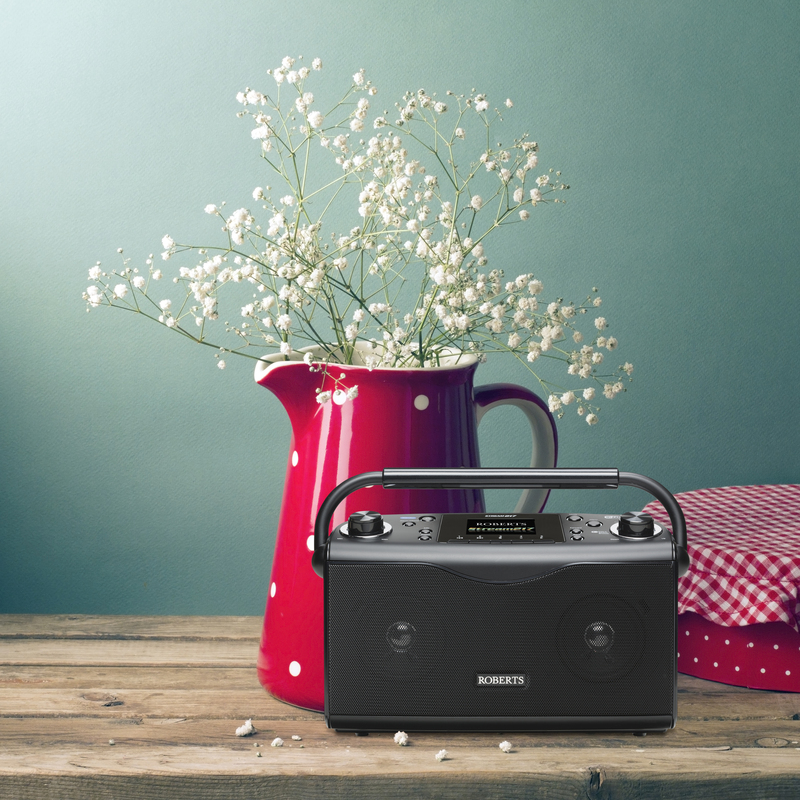 Thanks to Roberts, the radio - part of our everyday lives since the 1920s - is now smarter than ever. 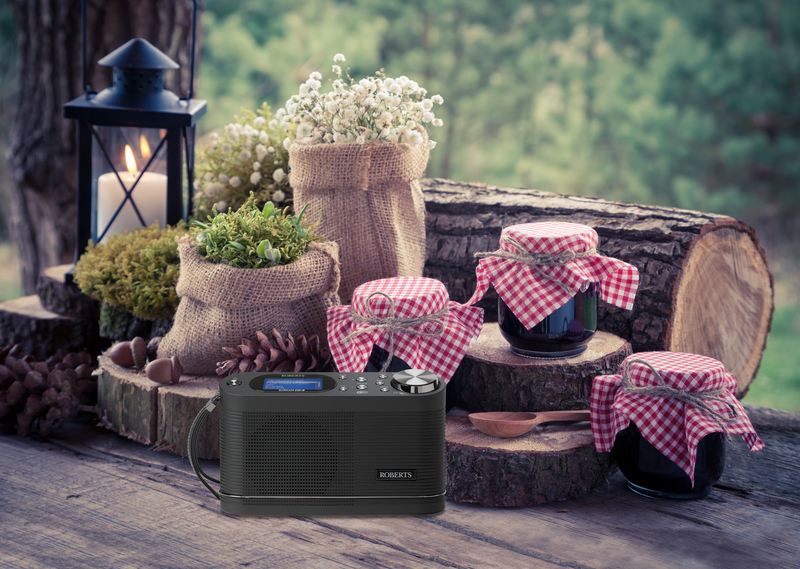 Whether you go for one of our classic or modern designs, portable or mains-powered, a world of exciting entertainment awaits!